Utpal Dholakia is a professor of management and holds the George R. Brown Chair of Marketing at Rice University. 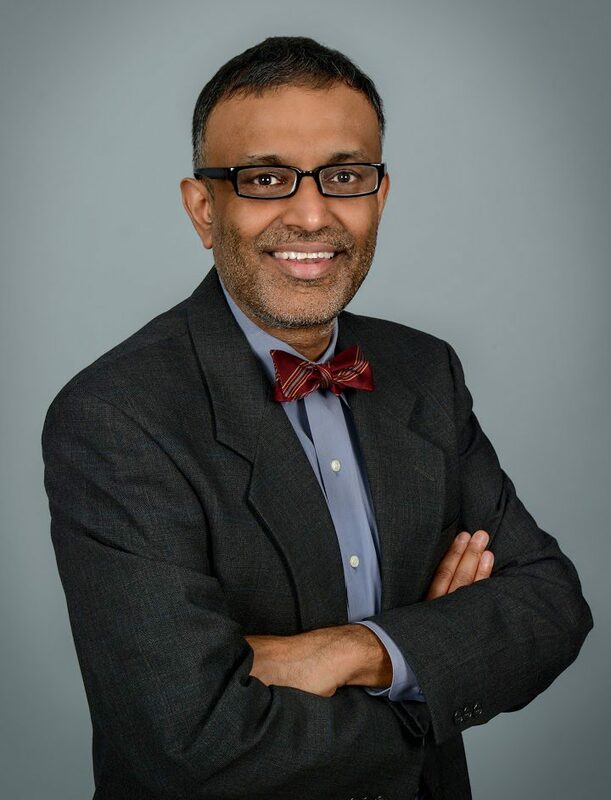 He teaches pricing and customer experience management to MBA students at Rice University and conducts research on consumer behavior, consumer welfare, and marketing strategy issues. 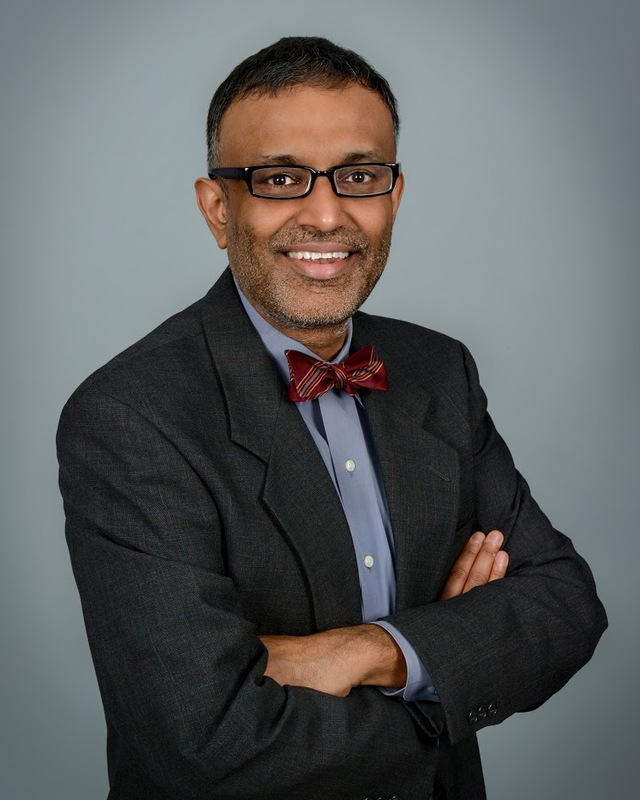 Utpal’s research has been published in the top marketing and management journals including the Journal of Marketing Research, MarketingScience, the Journal of Consumer Research, Management Science, the Journal of Marketing, Organization Science, Psychological Science, and the Journal of Consumer Psychology and has been cited over sixteen thousand times (as of end-2018, according to Google Scholar). Utpal has consulted with energy, healthcare, financial services, and technology companies and non-profit organizations of all sizes. He has served as an expert in litigation matters involving consumer surveys, brand confusion, intellectual property, and consumer decision making issues. He has given over a hundred and fifty keynotes, speeches, and seminars to academic and practitioner audiences. He writes thought-provoking and useful articles for practitioners such as managers and entrepreneurs, and for consumers. 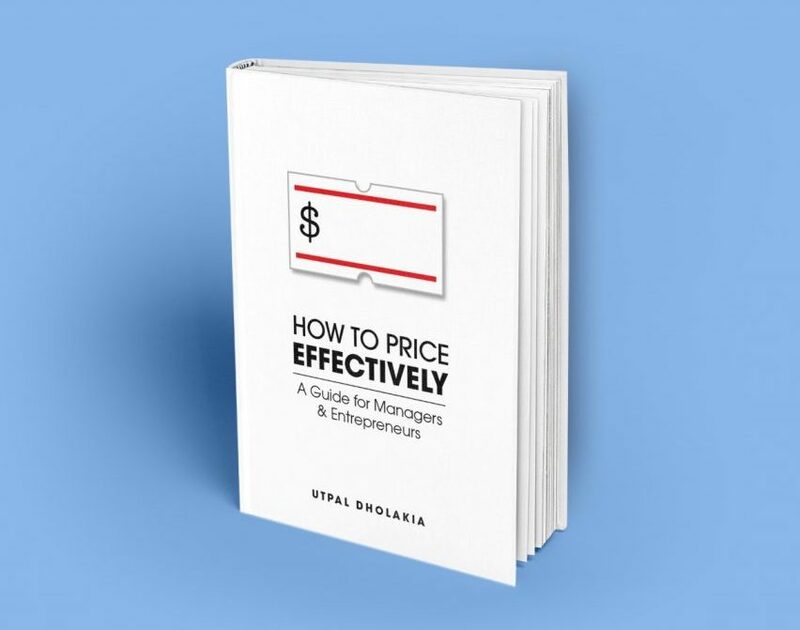 His most recent book is titled How to Price Effectively: A Guide for Managers and Entrepreneurs. His blog on PsychologyToday titled The Science Behind Behavior has been read over a million times. Visit Utpal on LinkedIn, Facebook, and Twitter. Utpal Dholakia is a professor of management and holds the George R. Brown Chair of Marketing at Rice University. He teaches pricing and customer experience management to MBA students at Rice University, and conducts research on consumer behavior, consumer welfare, and marketing strategy issues. Utpal’s research has been published in the top marketing and management journals including Journal of Marketing Research, Marketing Science, Journal of Consumer Research, Management Science, Journal of Marketing, Organization Science, Psychological Science, and Journal of Consumer Psychology and has been cited over sixteen thousand times (as of end-2018, according to Google Scholar). How To Price Effectively is available now!